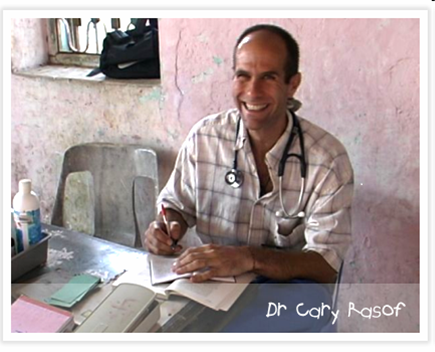 Dr. Cary Rasof, a Family Practice Physician, pursued a career in medicine to serve the poor in developing countries. 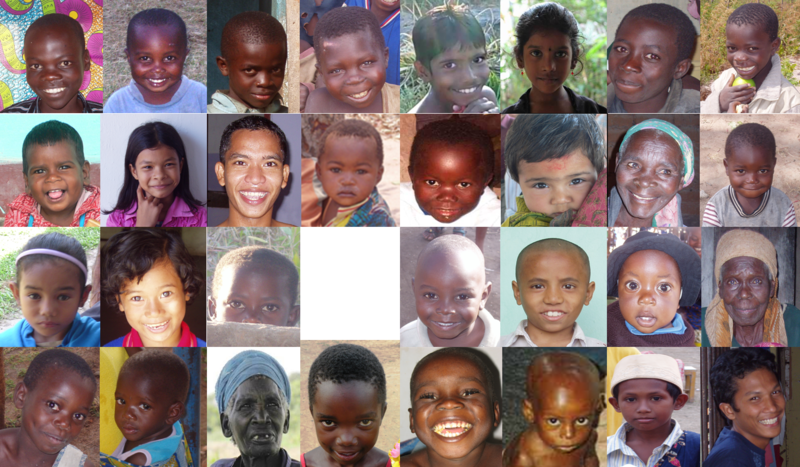 His committed service to humanity includes medical missions with Adavasi tribal people in rural India, Amazonian tribes in Suriname, Hmong refugees in Thailand, Tibetan Refugees in Nepal, the Bribri Indians in Costa Rica, Native Americans on reservations in the United States and in warring regions of Haiti, Rwanda and Angola with the Nobel Peace Prize winning humanitarian organization, Doctors Without Borders. His mission is to bring love to the world.